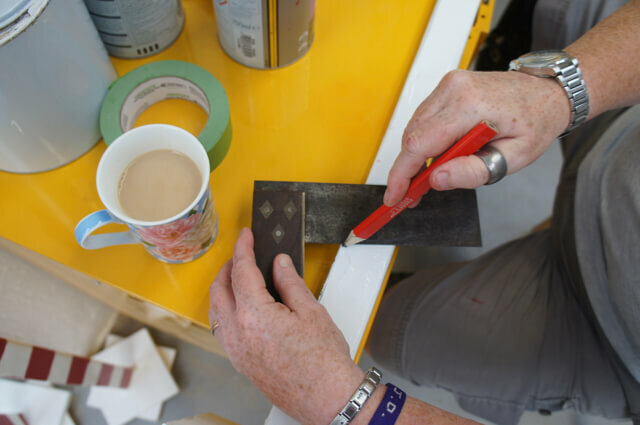 We are looking for a volunteer carpenter / cabinet maker to join the team at the Building Block, helping people to learn new skills. 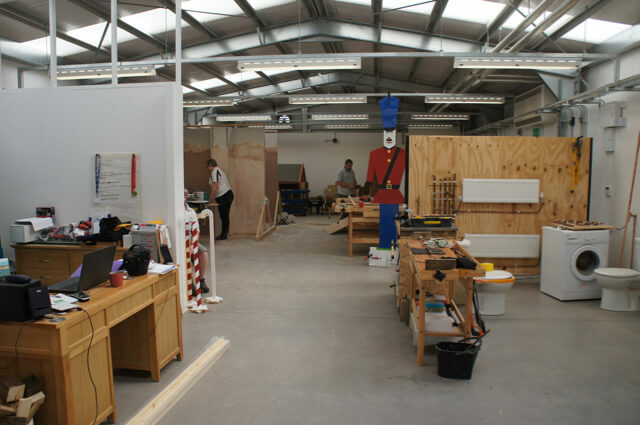 We are a friendly team offering a range of construction training and we would love to have an expert woodworker join us. We are looking for someone with great woodworking skills and the ability to help other people learn how to develop those skills too. We are looking for someone with experience who can help others to learn. We work with schools, special needs learners and community members so we will need to have references and an enhanced DBS check. A fabulous team of volunteers with WCT staff make this a vibrant and dynamic venue. The Building Block is a flexible resource and responds to meet the needs of the local community. 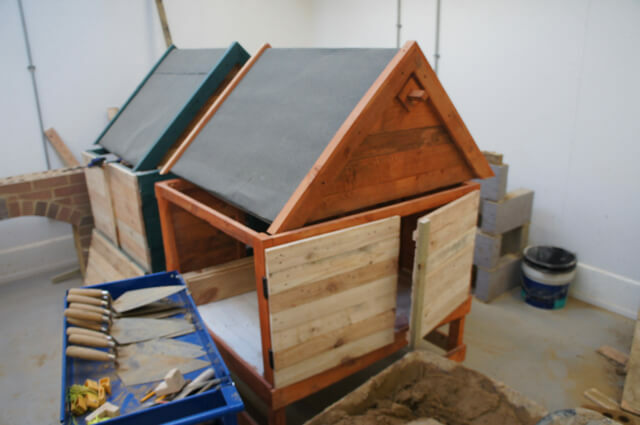 Our short video gives an insight into the fabulous work at The Building Block.